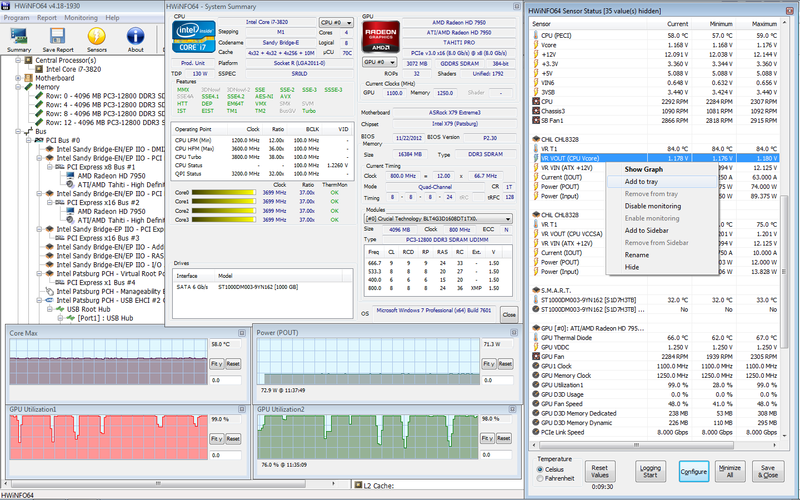 HWiNFO (Hardware Information) is a professional hardware information and diagnostic tool supporting latest components, industry technologies and standards. It's targeted to recognize and extract the most possible amount of information about computer's hardware which makes it suitable for users searching for driver updates, computer manufactures, system integrators and technical exteperts too. Retrieved information is presented in a logical and easily understandable form and can be exported into various types of reports. System health monitoring and basic benchmarking available too. this is the best hardware ID on the market ! Best in it's class hands down! Does not even work under Windows 8. It totally locks up the computer. very nice util, best in its class without a doubt! 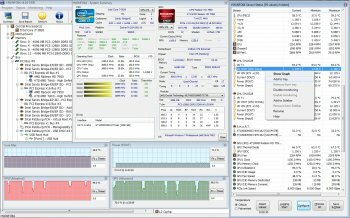 One of the best system information tools out there. The interface could use some tweaks, but overall 4.9/5.0! Very good program, as good as many pay for. I use this all the time when diagnosing pcs, does the trick very well, constantly updated. Must have software. I really like this application, I can't believe its freeware. If you are using 64 Bit Win check out the 64 BIT version. The standalone program that runs via a USB stick is most usefully. A very nice little utility. I've used it in a past iteration and liked it then too. The new interface is better, I believe. It is not orgasmic, however. Best in it's class hands down ,,, non bloat free I almost came in my paints 10 star!! !